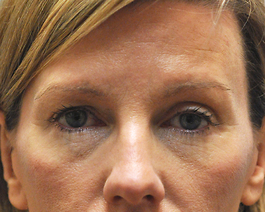 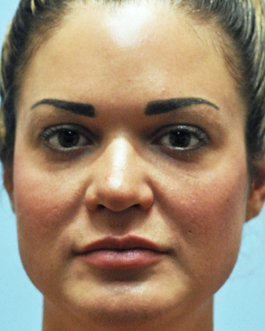 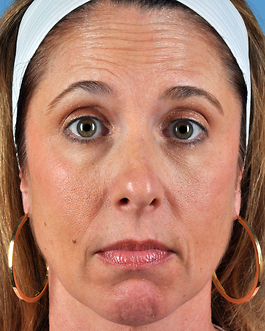 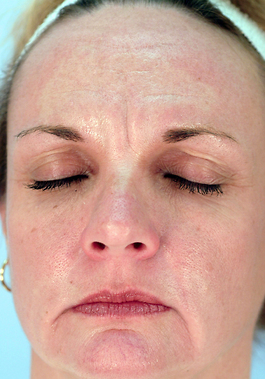 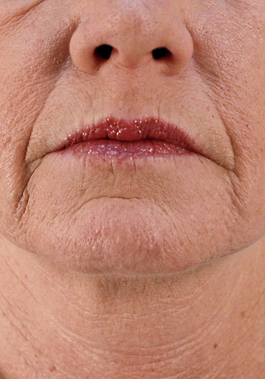 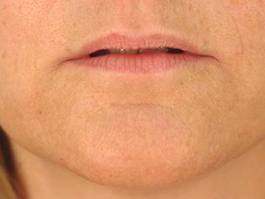 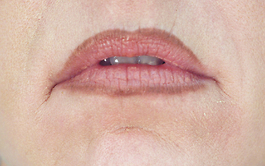 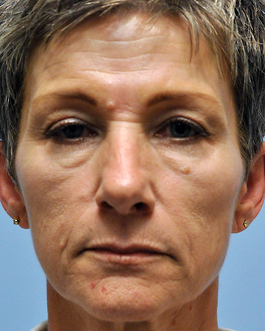 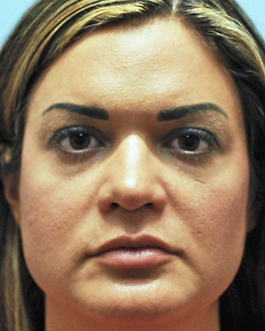 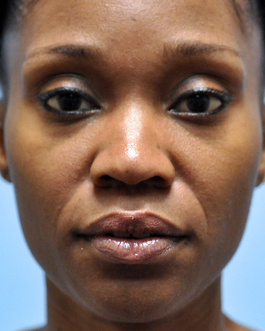 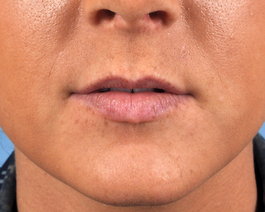 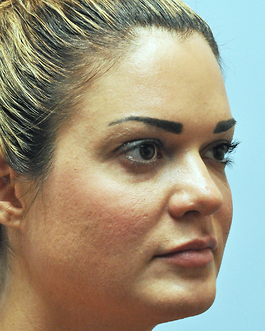 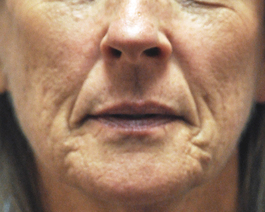 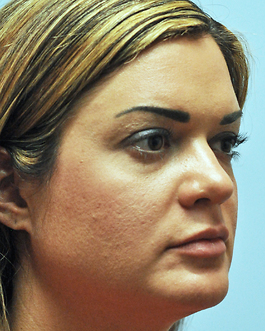 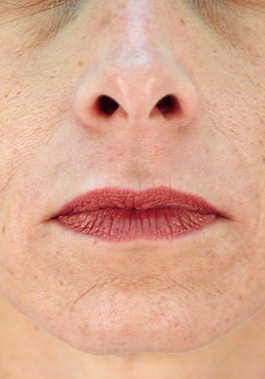 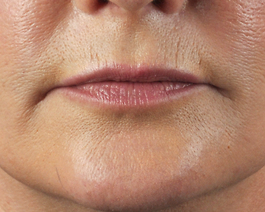 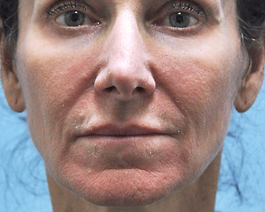 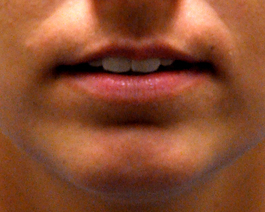 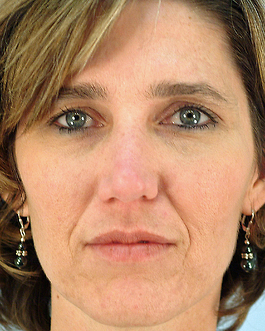 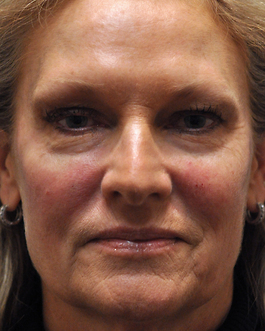 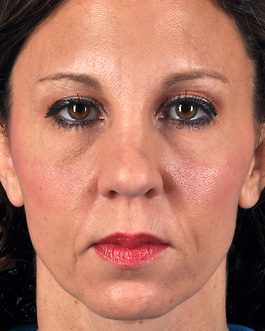 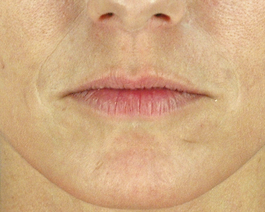 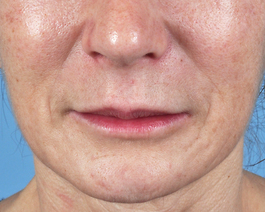 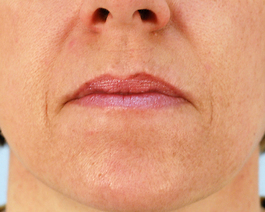 This 32-year-old patient from Chesapeake,VA is an example of cheek augmentation using injectable filler. 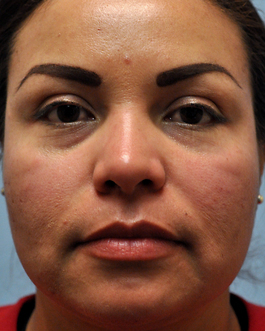 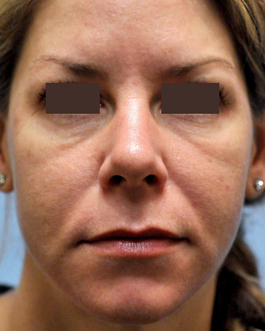 She recieved 1/2 syringe of Juvéderm Ultra Plus XC and 1/2 syringe of Radiesse to each of her cheeks, for a total of 1 syringe of Juvéderm Ultra Plus XC and 1 syringe of Radiesse. 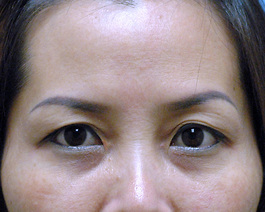 "After" photos were taken 2 weeks following injection.